Ian Somerhalder Set to Star in 'V-Wars' Series on Netflix - Horror News Network - The Horror News You Need! 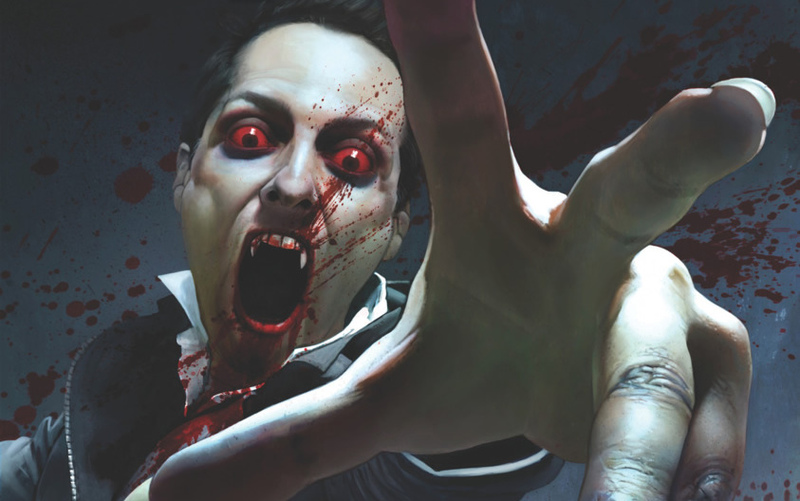 V-Wars revolves around Dr. Swann working relentlessly to fight a group of horrific vampires. Swann is sucked into this gruesome world after his friend, Michael Fayne, is transformed by this mysterious disease into a very powerful demonic leader. While horror comic fans remember the blood and gore graphically spilling off of the pages, they will have to wait to see if this upcoming adaptation matches up. There is now word yet on any other casting announcements or projected release date. Horror News Network will keep you up to date as more information about V-Wars, the series becomes available.